Admittedly, childrens party entertainers and childrens magicians can be quite pricy, and that’s only half the cost. With the credit crunch still looming, a great way to save money can be to have a joint childrens birthday party with another parent. That way you don’t lose out on the fun of having a childrens entertainer at half the cost. Aside from the cost benefits, you can also share the organisation and work load that goes with planning a childrens birthday party. That said, does sharing a children’s birthday party with another parent create a headache in itself? 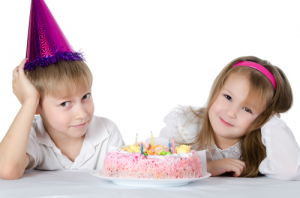 Common problems can be found amongst parents trying to jointly organise kids birthday parties, like not being able to decide on what type of party to have. Children’s party entertainers alone can be a tricky thing to decide on. 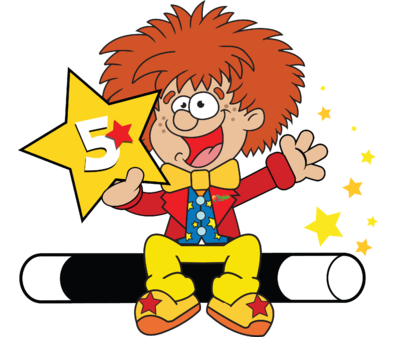 Do you have a themed children’s party or childrens magician, clown ,etc.. Kids party entertainers can be one of the trickiest things to decide on when having to liaise with another parent. As your child might want something entirely different to what the other parent’s child wants. Additionally, many parents can find that they have to compromise more than they bargained for, or workload is not shared out equally, and then after having spent a great deal of time and effort organising most of the children’s birthday party, the parent they’re sharing it with isn’t entirely happy with what has been arranged and in the end you’re left wondering if it would have been better to spend a bit extra and be left to organise your own children’s birthday party. If you’re planning on sharing a childrens birthday party with another parent, it’s best to do it with someone who has the same ideas as you and who is in the same class as your child so the numbers of children don’t instantly double, otherwise your costs go up and you’re saving is far less. When organising kids birthday parties together, the key thing is to have a clear idea of what you both want right from the start. Have a budget set and decide who is going to do what. Look at different types of childrens party entertainment packages that are on offer. 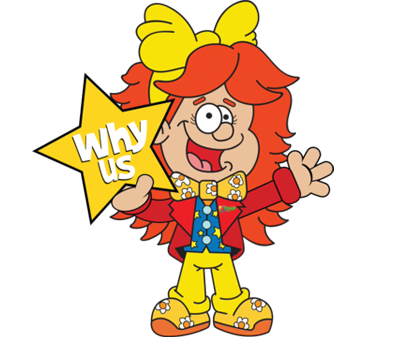 (Here at Froggle Parties we offer general chidlrens entertainers, to children’s magicians, clowns, childrens theme parties, science parties, discos and more. We have a huge range of options for kids birthday parties. 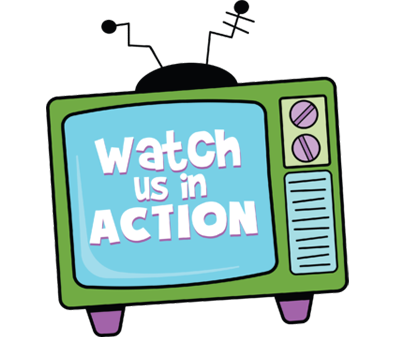 Do give us a call if you’d like us to give some advice on what we can do for your budget too.) You’ll also need to figure out who you’re inviting to the party, will it be at home or in a hall, who will organise the food, or if you’re sharing it who will do what. Once you’ve set a clear outline for what you’re going to have and who will do what, that should help prevent there being disagreements along the way. 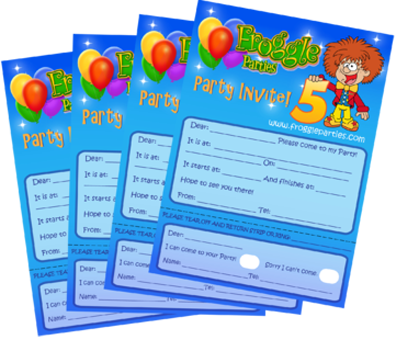 It can be a great thing for kids birthday parties to be organised together. The initial liaising with another parent can definitely be worth the saving, as kids birthday parties are not always cheap. Kids party entertainers alone are usually a large p[art of the cost, so halving that cost can be very helpful. If the workload is shared equally that helps a great deal too. You might also find you can benefit from the expertise of another parent who has organised kids parties before. Just make sure you both know if you want similar things before you get too far down the planning stage.